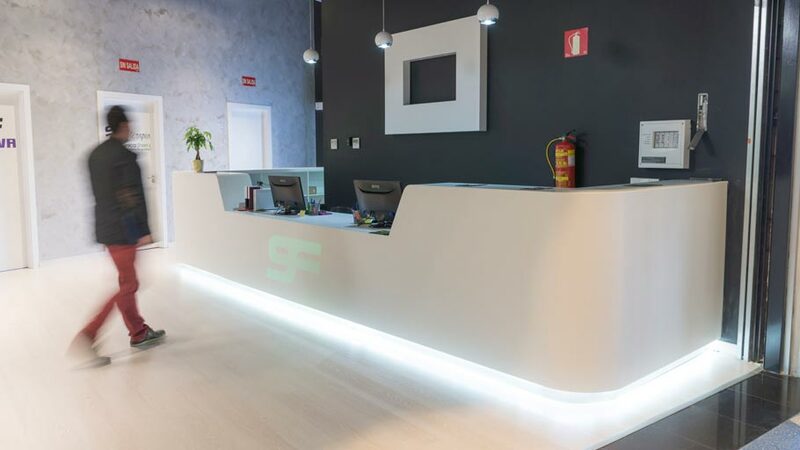 One of the latest and most cutting edge projects from the PORCELANOSA Group takes us to Pinto, just a few kilometres from Madrid, where we find the young Nine Fitness gym chain, which has had the purity and infinite properties of the KRION® Solid Surface compact mineral for the interior design in its latest sports centre. 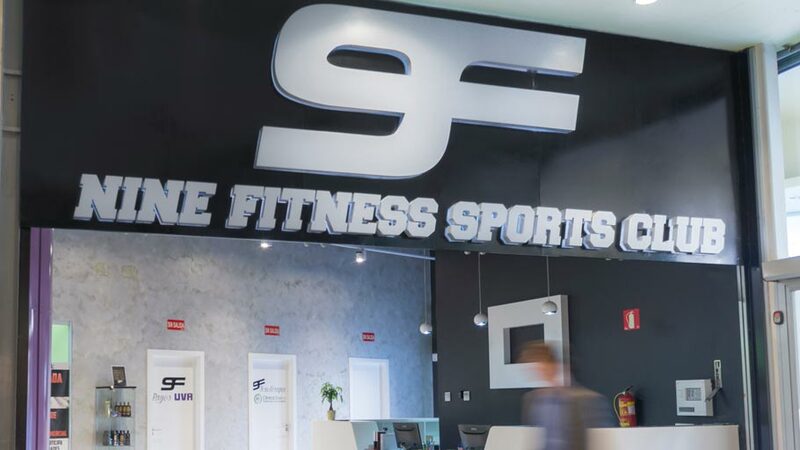 The high demand for multiple sports disciplines space, from bodypump, bodycombat, nine bike or core-training, to boxing, zumba fitness, yoga or Premium Boxing, all taught by the best instructors. 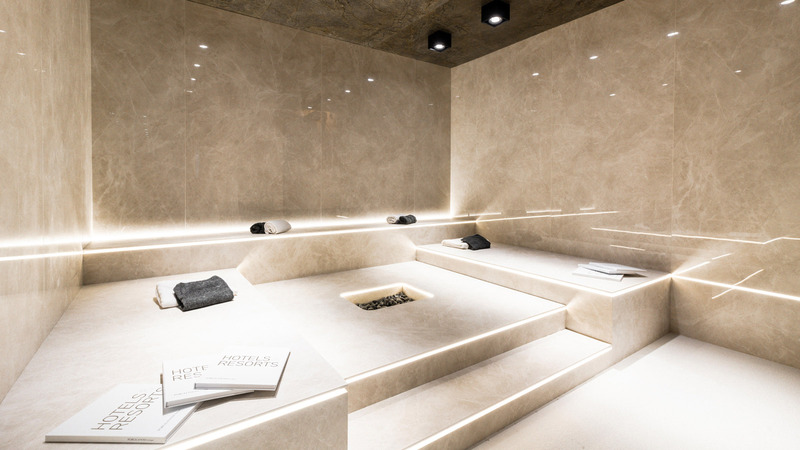 All of this has made Esteban Mondejar García, the firm responsible for this interior design project bank on KRION® acrylic stone for high transit areas such as the gym reception or the bathrooms. 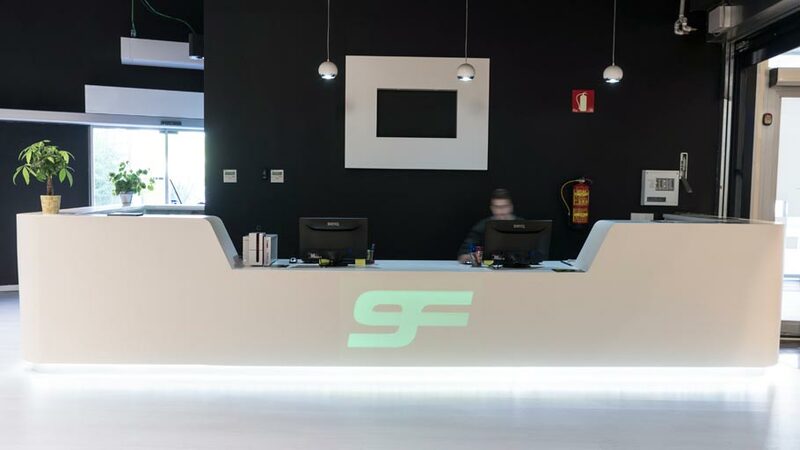 With years of experience in handling KRION® Solid Surface, the firm, Esteban Mondejar García, has used the latest generation in compact mineral from the PORCELANOSA Group to carry out the work on the reception desk for Nine Fitness in Pinto. 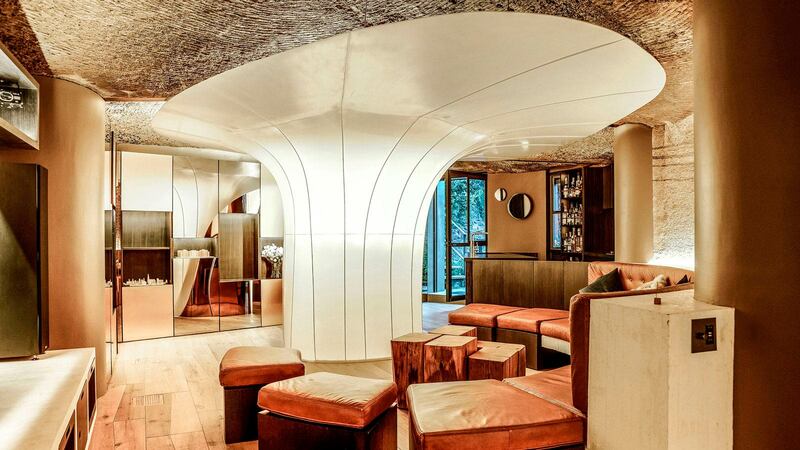 The KRION® version used was KRION® 1100, which has also been chosen to perform the low relief milling corporate logo, backlit with chromo therapy. 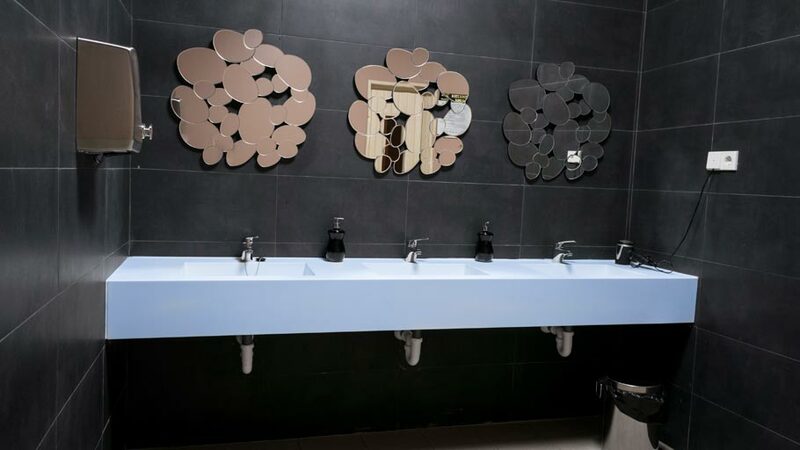 Moreover, KRION® Solid Surface has also played a leading role in bathroom equipment because of its durability, stain resistant and easy cleaning properties. 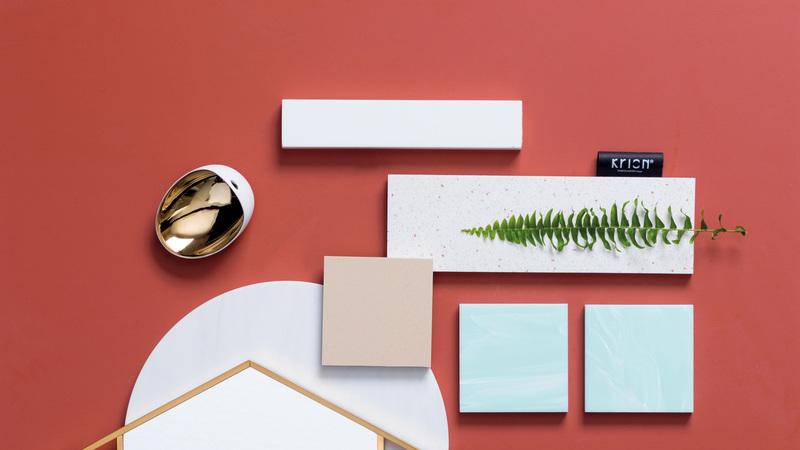 The compact mineral has been selected to manufacture bathroom countertops, given the need to convert this space into a sports centre project. Access the Nine Fitness gyms official APP to order to get to know all the latest news, pictures of this project, and details of the available services too.